Ah, bail bonds. Unfortunately, we tend to not know too much about these guys until we’re forced to. Also, unfortunately, that’s usually too late. After an arrest, you know you are placed in jail until someone “bails you out”. But, what exactly does this mean? How long will I be held? What is the cost? As you may have expected, all bail bonds are different. There are various factors that affect what one may cost and its affordability. 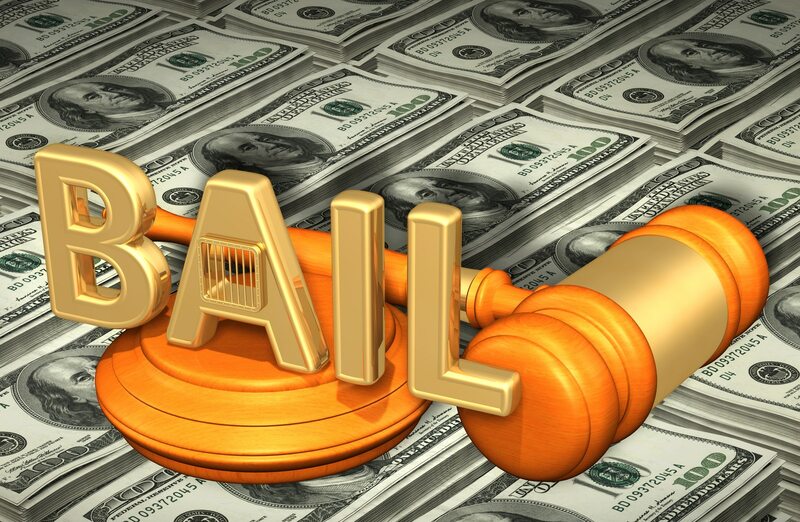 So, we’re going to try and break down the odds and ends of how bail bonds work. Keep in mind that every case is different and there could always be other variables thrown into the mix. You’ll have to visit a judge at a bail hearing to learn the amount of your specific bond. This judge will look at a variety of different factors. They’ll consider the crime itself and its severity. They’ll also look at your record to learn about any kind of trouble you may have been in previously. Judges also look at more personal elements as well. They will likely take your job and ties in the community into consideration. They also may look at family ties. One of the biggest things to learn about how bail bonds work is their affordability. This is a huge stressor too many as bond costs tend to run fairly high, and they’re almost always unexpected. If you cannot post your own bond, the obvious first choice would be to ask family or friends. For many, this is also not an option, so you would then contact a bail agent. A bail agent is someone you would pay a fee to, and then they would post bond for you. You’d be responsible for signing paperwork and establishing collateral with this person. They would be responsible for a smaller amount than the original bond, called a “premium”. Without a bail agent, you can be sitting in jail for a very long time. After the bond amount has been paid, you’re on track for release. Your agent will have met you at the jailhouse and paid the premium. Once they pay, your release shouldn’t take very long. In some instances, it can take up to a few hours to leave jail if they are busy or there are issues with payment. But, in most instances, you’re able to leave fairly quickly after your agent pays. You are then responsible for showing up to all upcoming court dates. If failure to do so, your bail agent will be responsible for the full bail amount. They will also likely return you to jail and you’ll lose your collateral. After the trial, you and your bail agent have no further obligations to the bond. Whether you’re innocent or guilty, the tie is cut after your sentence. Need More Info on How Bail Bonds Work? At Kat Bail Bonds, we understand that the unfortunate does happen. And, we want you to be well equipped. Contact us today to learn about how we can help you through this stressful time.